We are excited to return to the McGlohon Theater for this year's Founders' Gala. 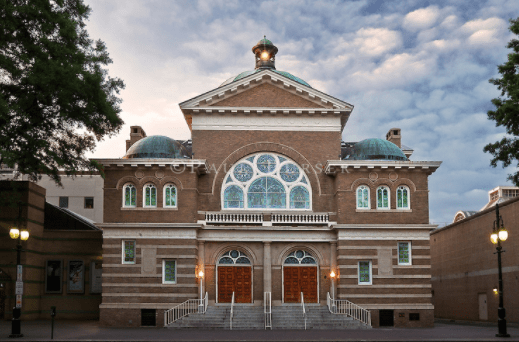 Originally the First Baptist Church sanctuary, the McGlohon Theater at Spirit Square was carefully restored and opened in 1980. With its stained glass windows and Byzantine dome, this historically designated space makes each event a memorable experience. Learn more about the venue at the Theater website. Founders' Gala guests will be returning to The Omni Charlotte once again this year--and yes, their renovations are completed! 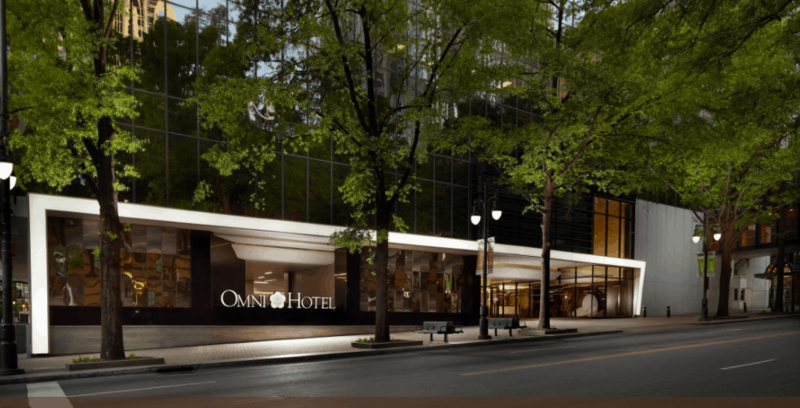 Conveniently located in the heart of Uptown Charlotte at the intersection of Trade and Tryon Streets, the Omni Hotel is in the center of the business and cultural districts, just steps away from dining, entertainment and shopping, and only 2.5 blocks from the theater. The special NIP group rate is $189 from Thurs. May 16 - Sun. May 19 and is available until April 29th. Call 1-800-THE-OMNI to reserve your room, and be sure to say you are part of the National Inclusion Project Group. You can also book online using this link. If you have any trouble booking, please reach out to tonyagillham@inclusionproject.org for assistance. With over 500 flights per day into Charlotte Douglas International Airport, getting to Charlotte is easy! 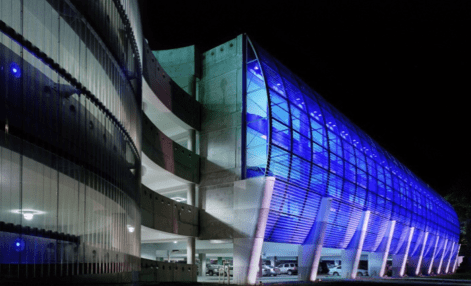 The airport is only 15 minutes away from uptown, and the Omni offers shuttle service from the airport baggage claim (current average pricing is $25.00 each way). There are also a multitude of public and private transportation options available, as well as car rental services.